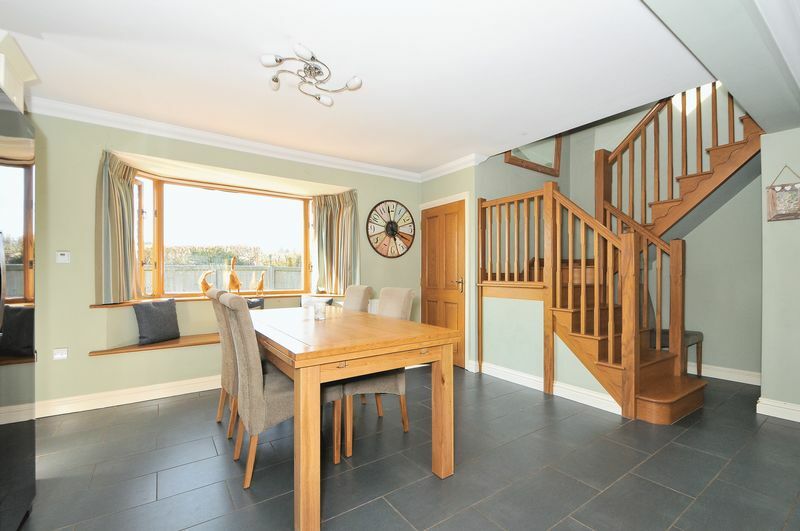 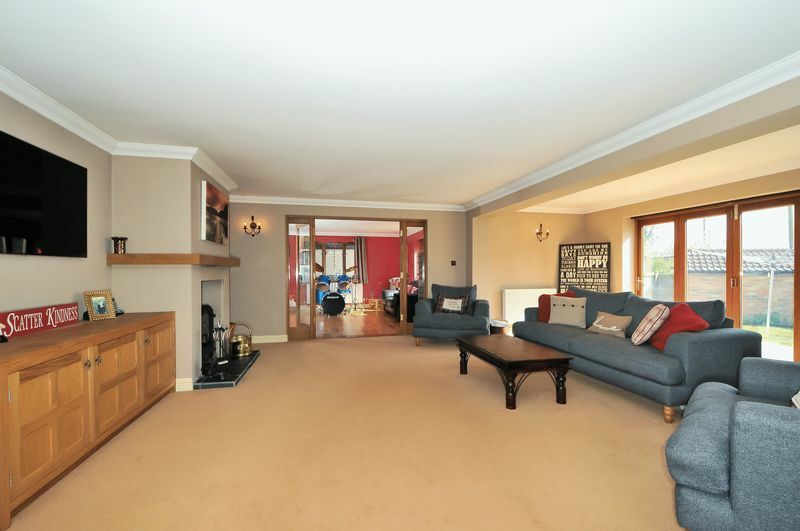 A well proportioned 4 bedroom family residence offering large adaptable living space coupled with spacious bedrooms. 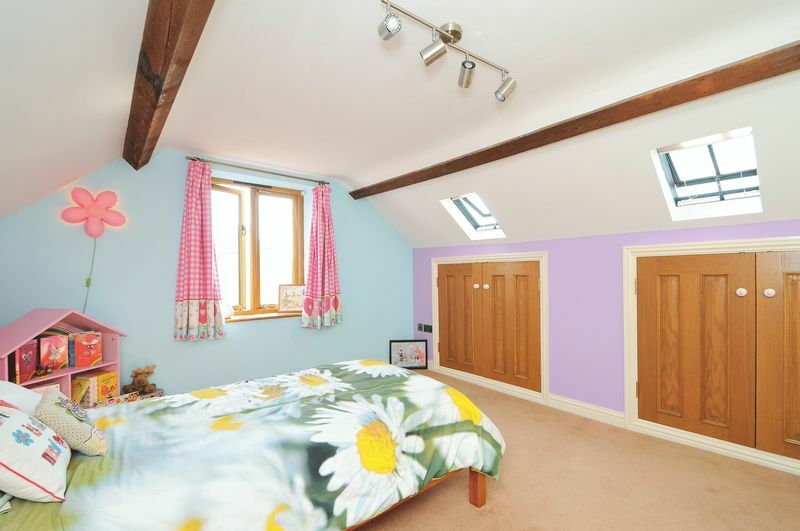 The master bedroom boast a full en-suite bathroom and dressing room with a further ground floor bedroom also enjoying an en-suite shower room. 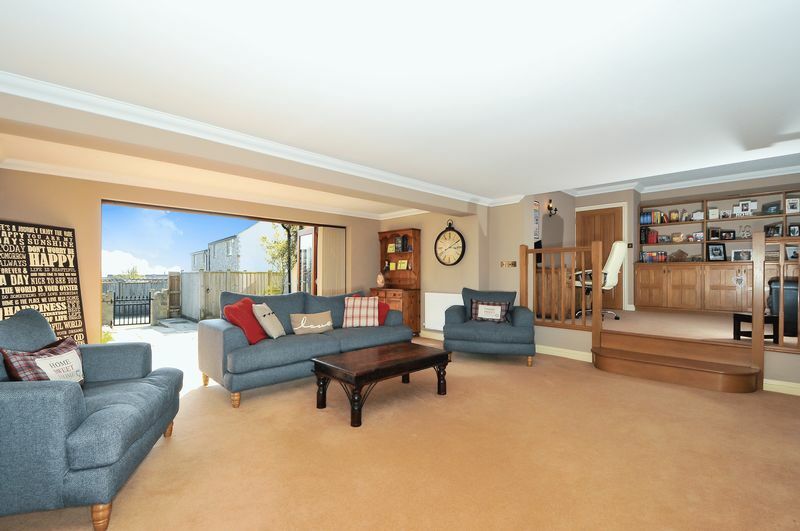 The ground floor reception areas flow from a fully fitted kitchen/family dining area with a separate utility room to a inner hall and on to the raised study and in turn to the two living spaces, both with bi-fold doors leading to the garden. 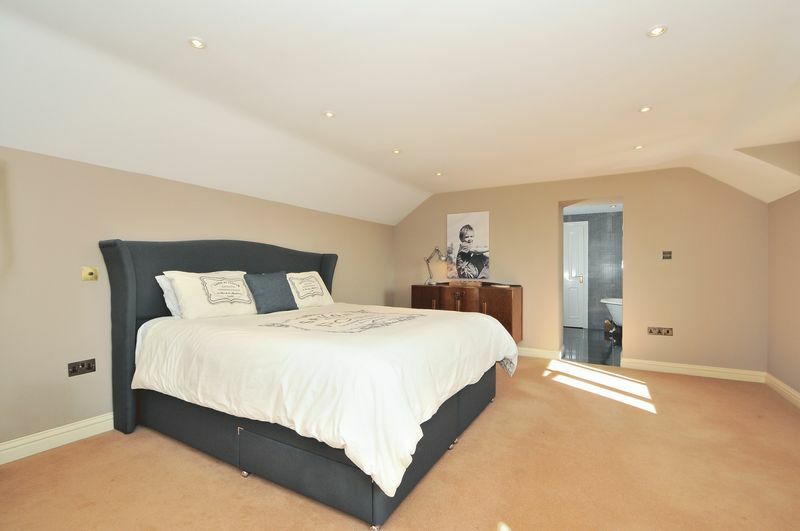 A ground floor en-suite bedroom, offers a family member or guest a private sanctuary, whilst the master suite spans one whole wing of the first floor offering the owner a taste of luxury in their own home. 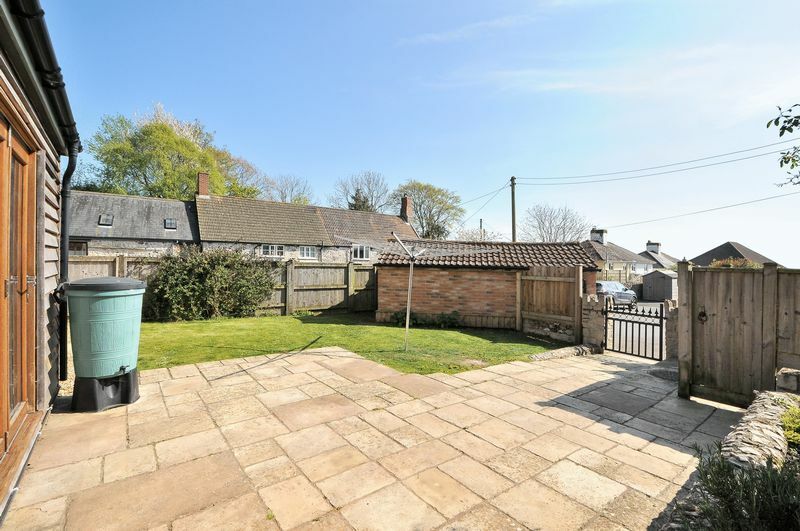 The village of Winsham, borders Dorset and Somerset offer good links to both counties. 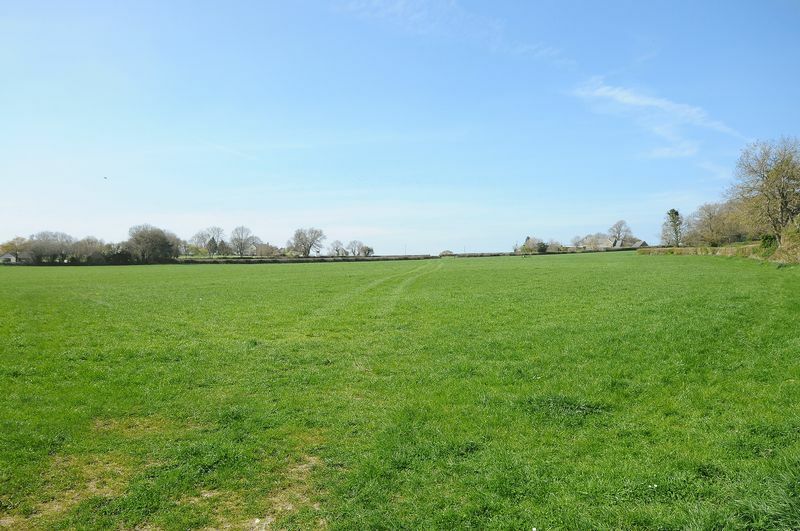 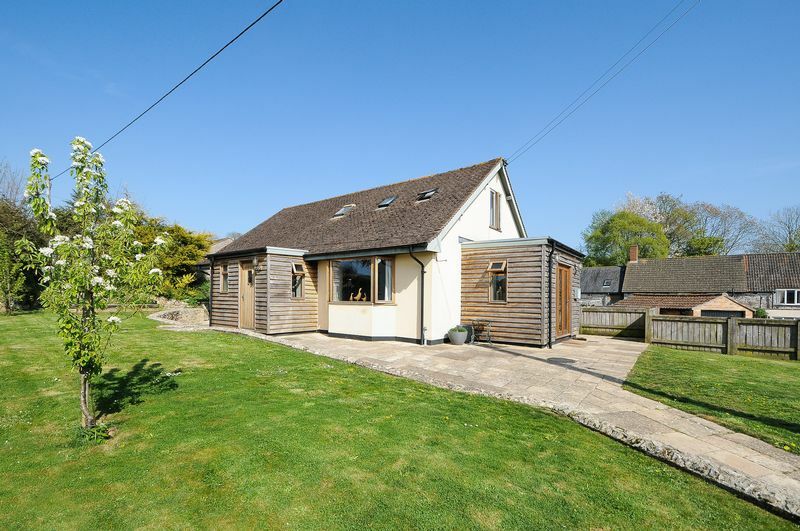 The property it self, enjoys stunning countryside views and a felling of open space yet on 200 yards from the village centre. 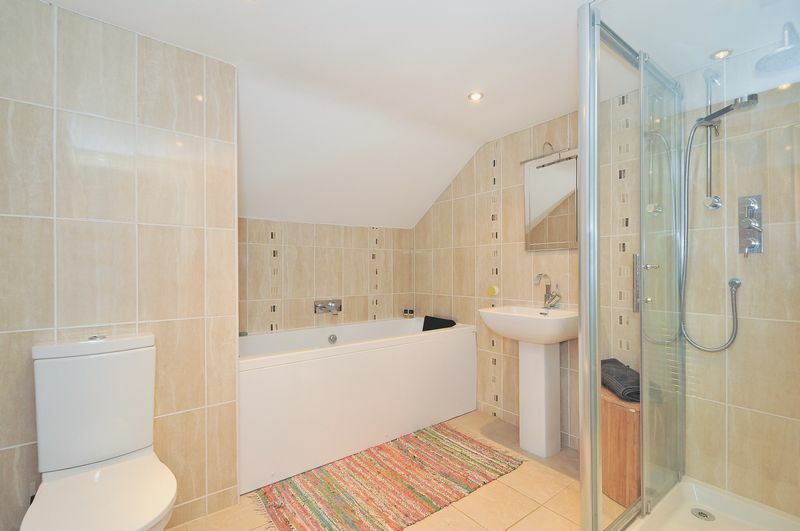 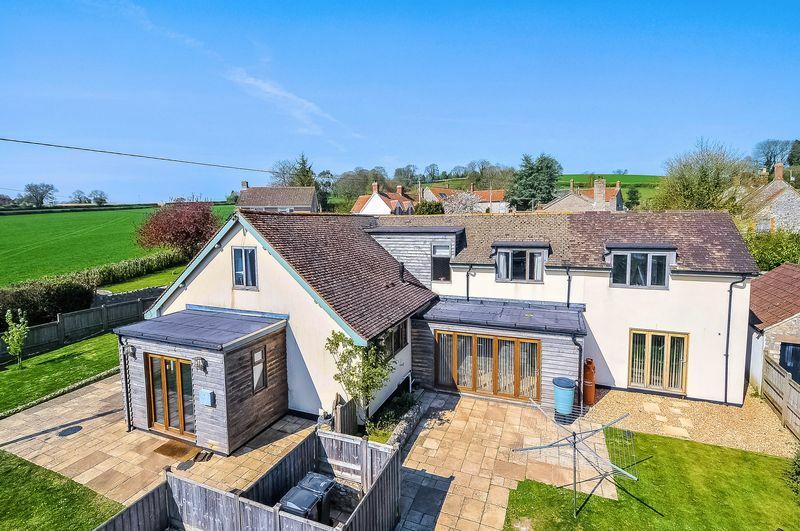 The high standard of build and modern fitments such as wooden floors, tiled kitchen floor with under floor heating, fitted tv in the family bath room, modern log burner in the living room, all make this property a little bit special. 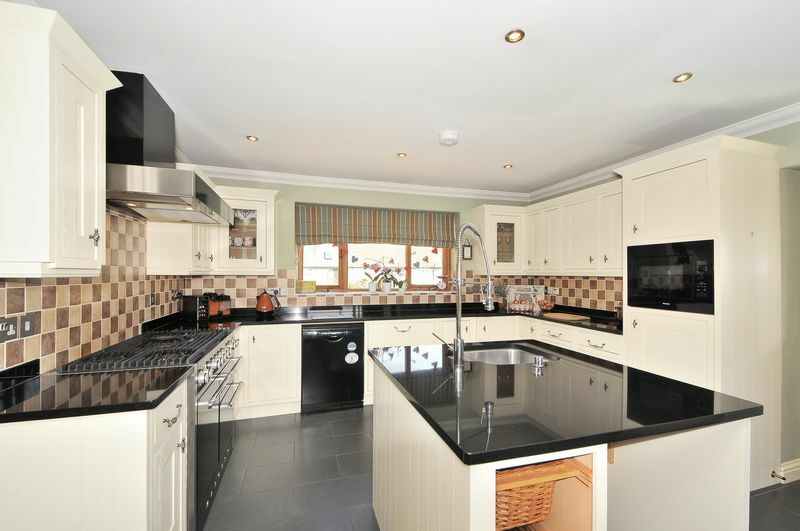 Please call 01308 480191 to book you viewing of this wonderful property.